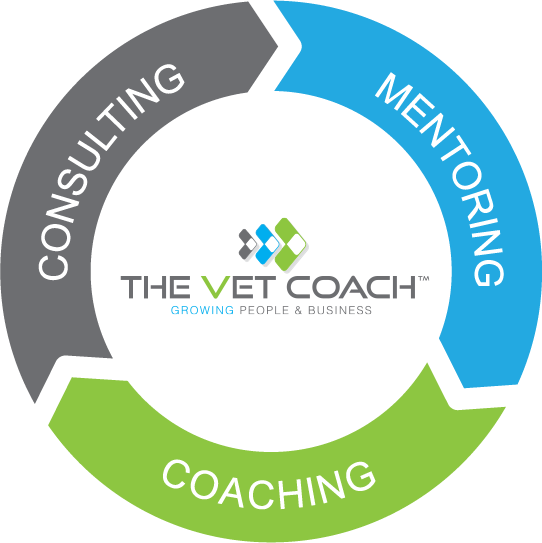 Welcome to The Vet Coach, a unique service tailored specifically to the Veterinary Industry to help the people working in it be the best they can be. Our coaching, mentoring and professional support services make a difference in people’s lives. 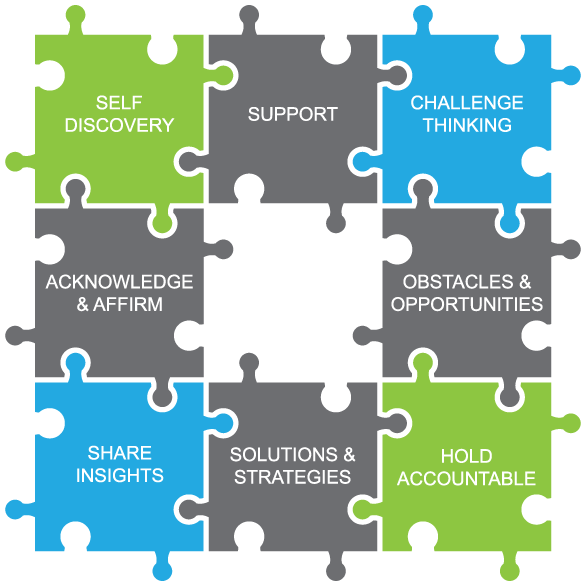 Consulting clearly defines the problem(s) and what to do based on the objectives and how they align with the vision and values of an individual or business. 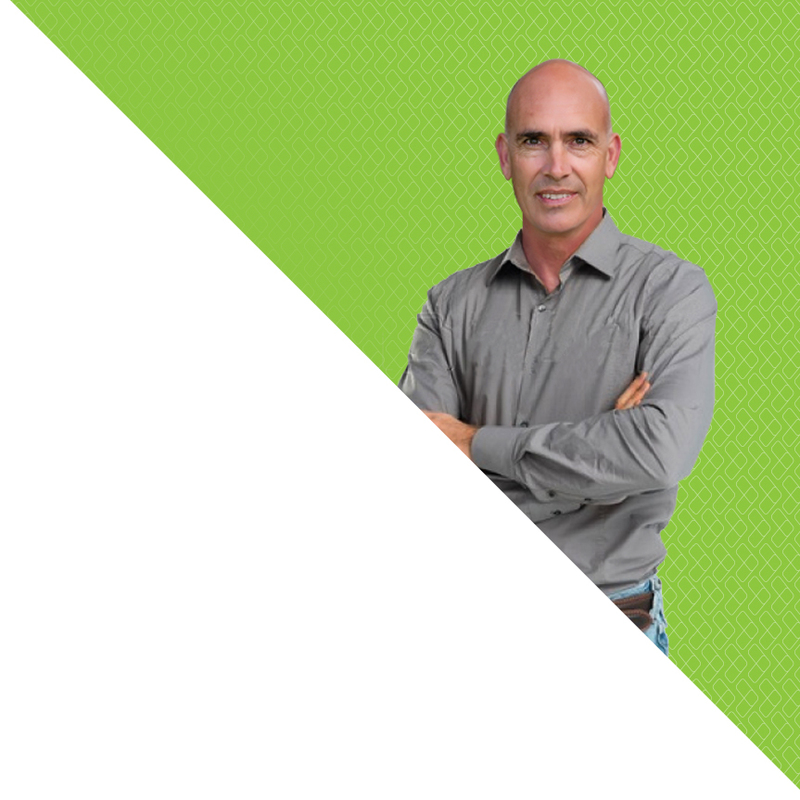 Mentoring provides the insight into how you can to do it for yourself. Coaching unlocks people’s potential to maximise their own performance and gets the best out of people. Contact The Vet Coach for a free interview. Discuss your specific needs, identify what you want to achieve and learn how working with The Vet Coach can benefit you.